You are currently browsing the daily archive for June 19, 2018. 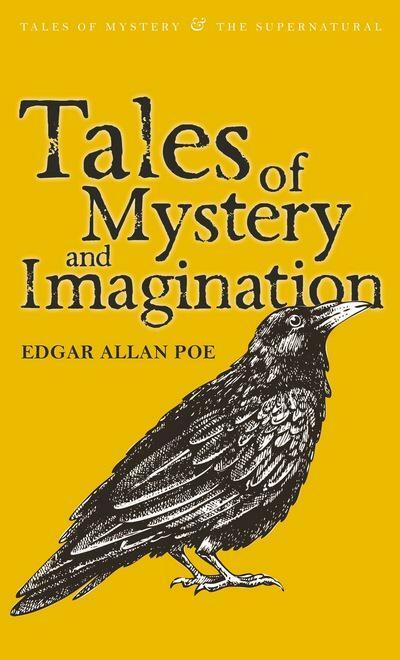 This collection of Poe’s best stories contains all the terrifying and bewildering tales that characterise his work. As well as the Gothic horror of such famous stories as ‘The Pit and the Pendulum’, ‘The Fall of the House of Usher’, ‘The Premature Burial’ and ‘The Tell-Tale Heart’, all of Poe’s Auguste Dupin stories are included. These are the first modern detective stories and include ‘The Murders in the Rue Morgue’, ‘The Mystery of Marie Roget’ and ‘The Purloined Letter’.